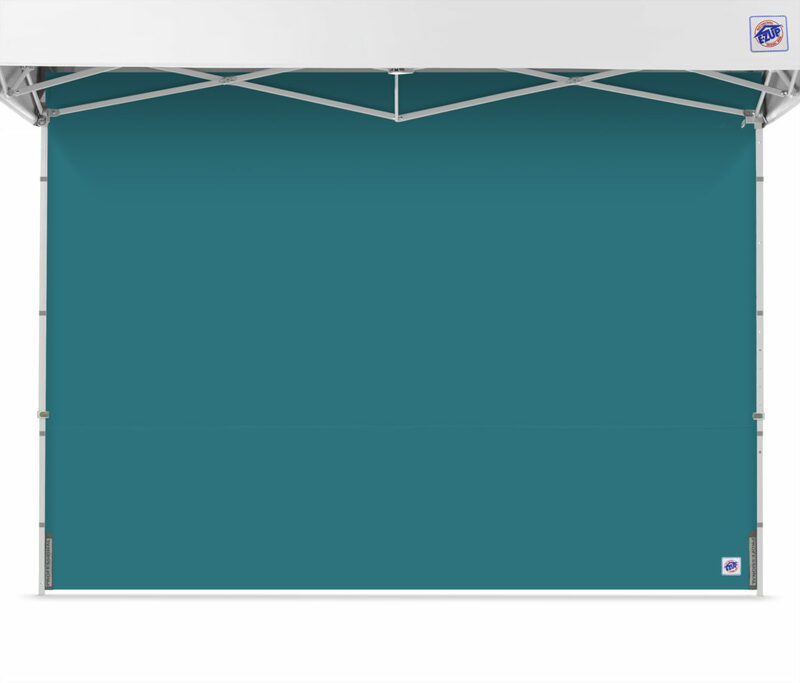 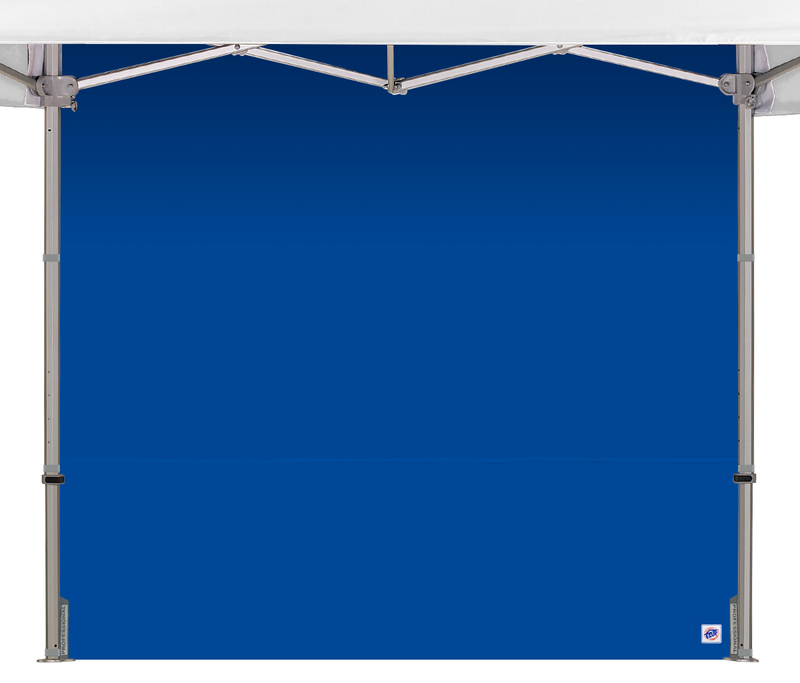 When you need to extend your shade, choose an E-Z UP Half Wall. A Half Wall provides extra shade when the sun is lower on the horizon. 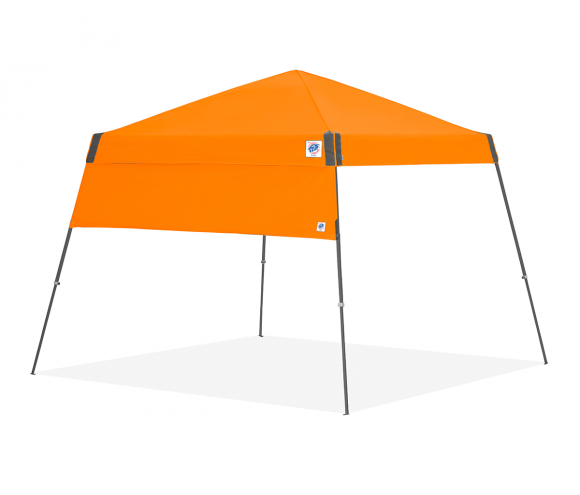 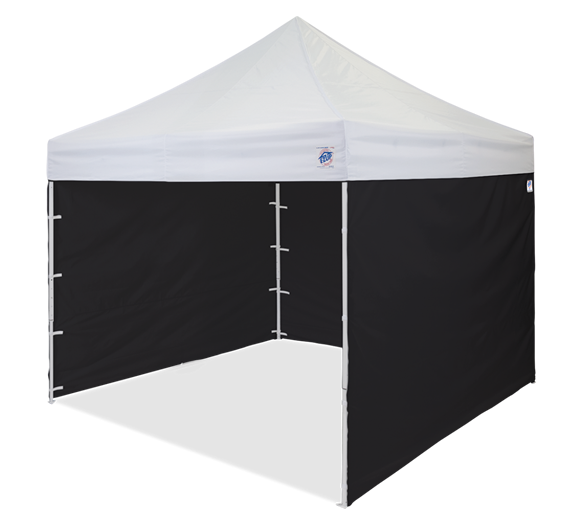 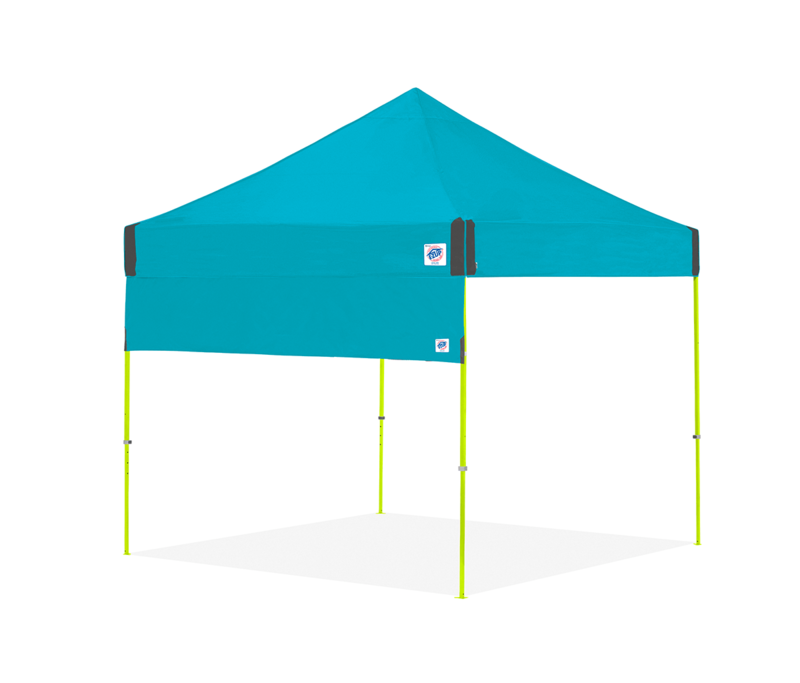 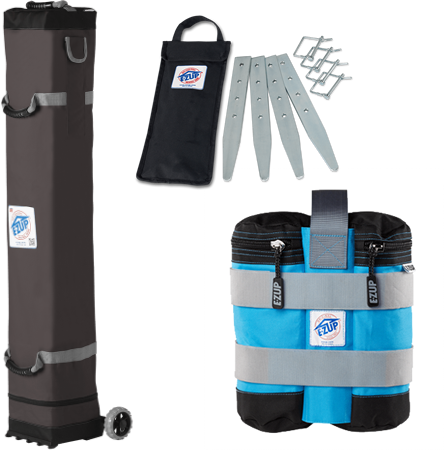 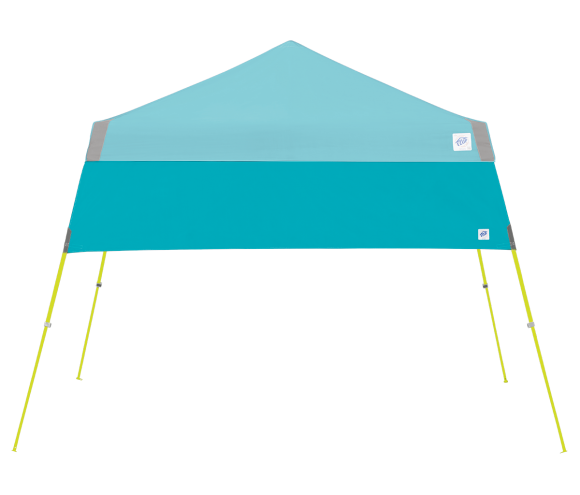 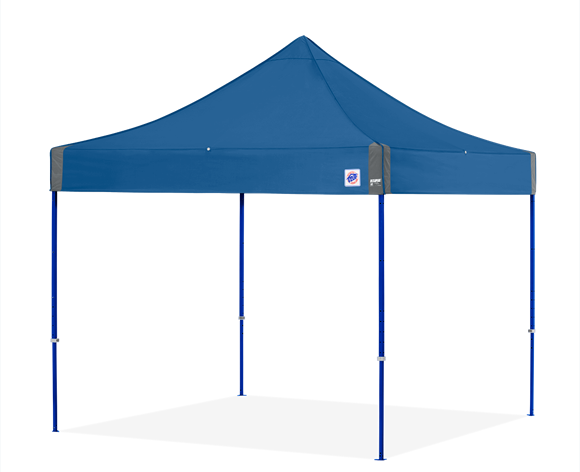 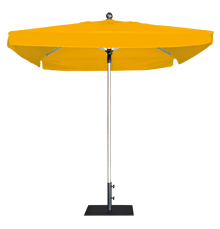 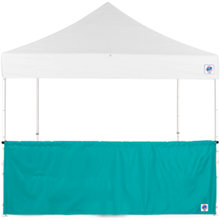 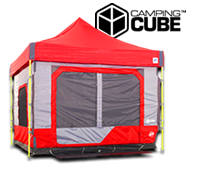 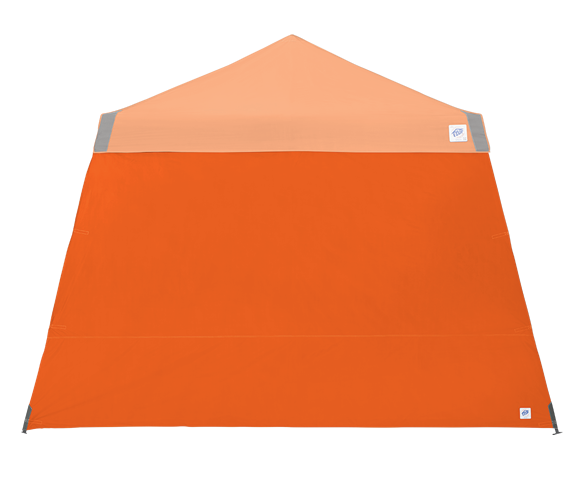 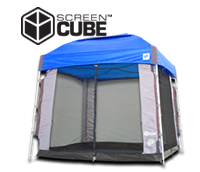 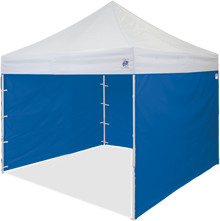 Available in NEW colors that coordinate perfectly with E-Z UP Instant Shelters. And, Quick Attachment Truss Clips make securing your Half Wall to your shelter fast and E-Z. 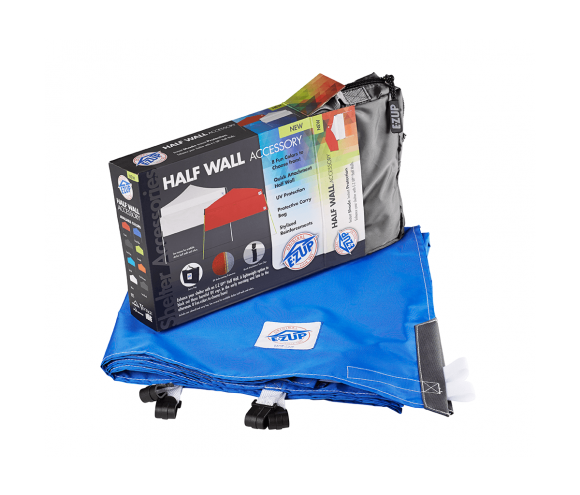 Each Half Wall comes with its own convenient storage bag.